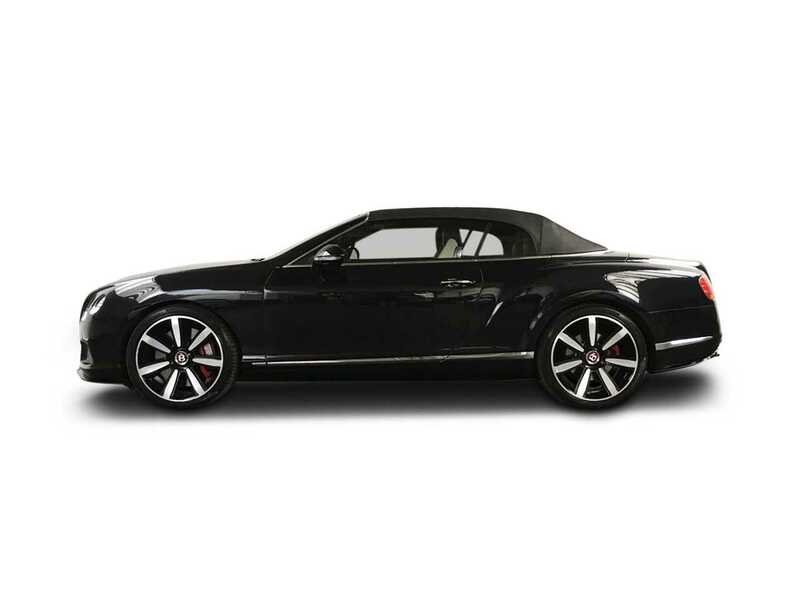 The Bentley GT Convertible is a very special car indeed; it simply amplifies the pleasure of the Coupe Grand Tourer by adding the thrill of open-top motoring and amplifying the entire driving experience. 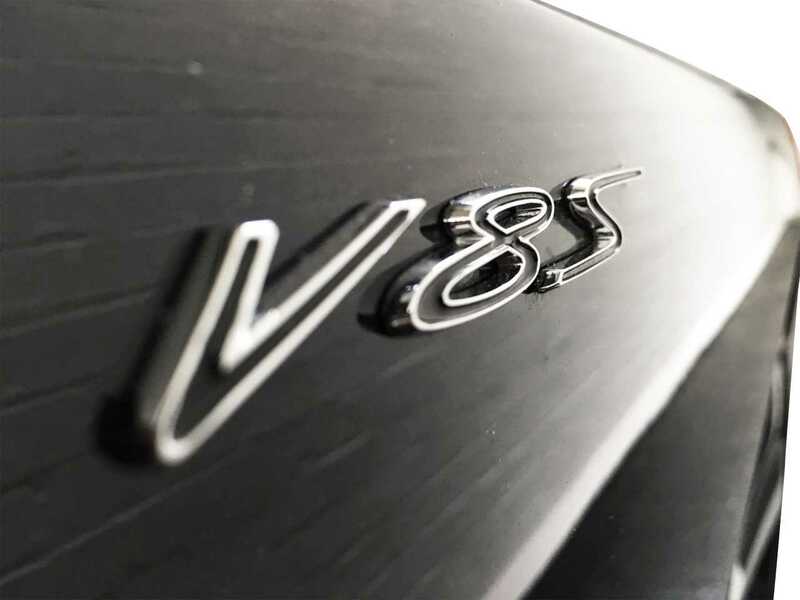 The car is still effortless around town and for crossing entire continents either with the hood down enjoying the sun and the growl of the V8 or with the hood up and outside noise as muted as is found within the Coupe; in both formats, the car looks absolutely stunning. 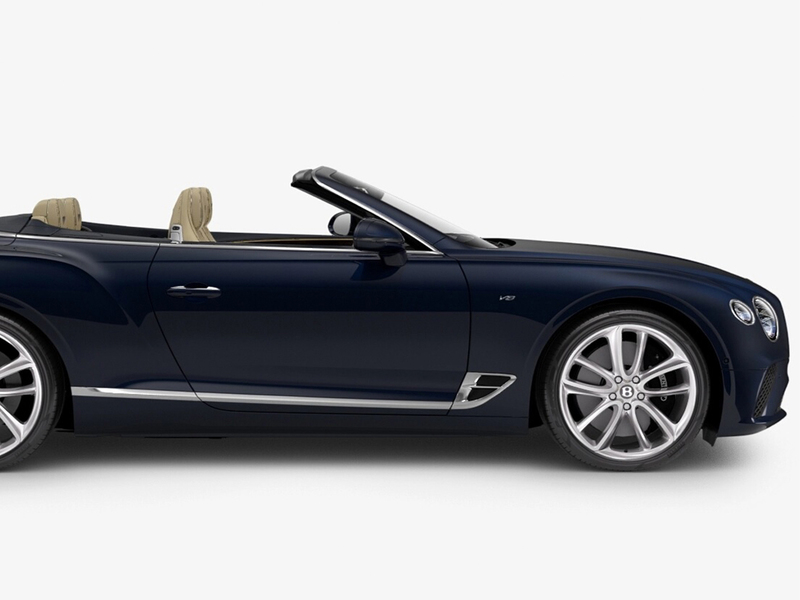 Over the years since the 2006 launch, Bentley continues to improve the Bentley GT and this, their latest convertible is certainly is one of the finest and most enjoyable convertible cars ever produced by any manufacturer. 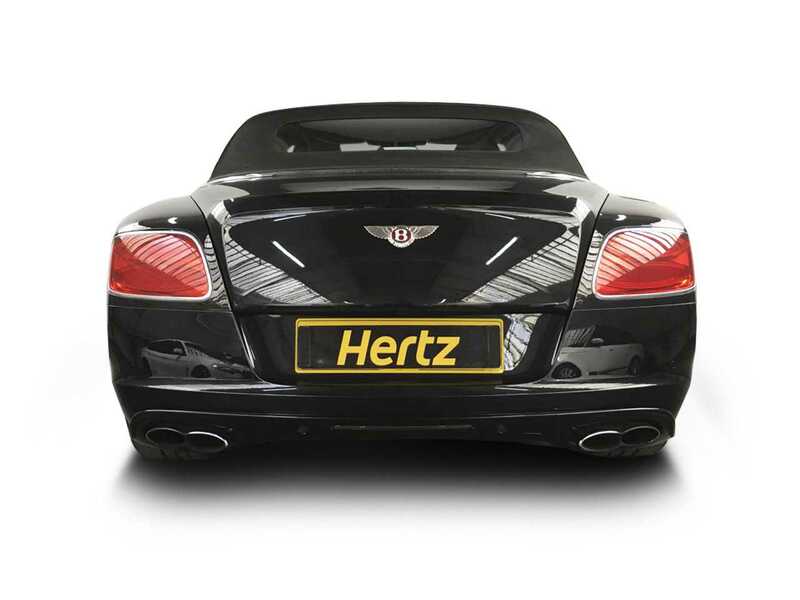 The GT Convertible is a top end luxury sports car that, although large in every area from actual size to its immense power, offers a most luxurious all round experience. It is indeed a real dream car that many aspire to own. With The Dream Collection, the pleasure of driving such an automotive masterpiece is made a reality and no longer has to be just a dream. 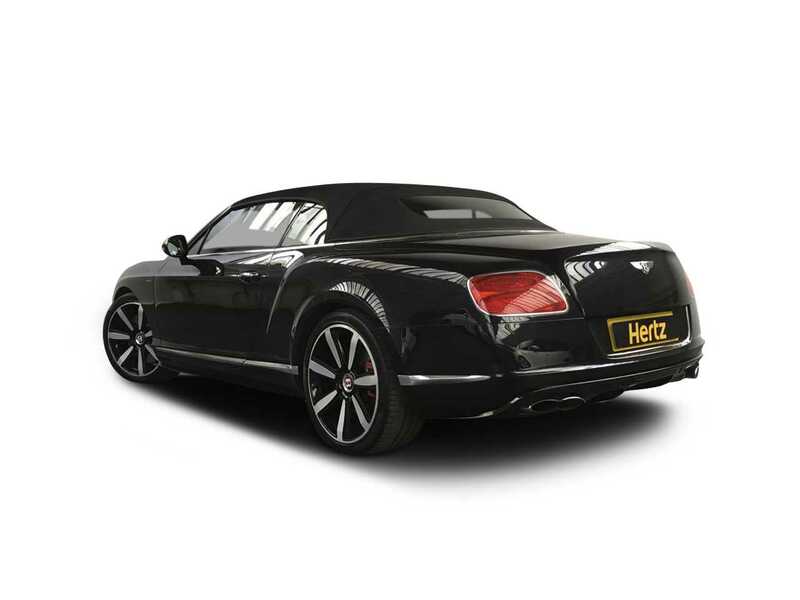 The Bentley GT Convertible has purposeful and flowing body lines that look great either with the hood up or down and give the illusion of speed even when the car is parked up. 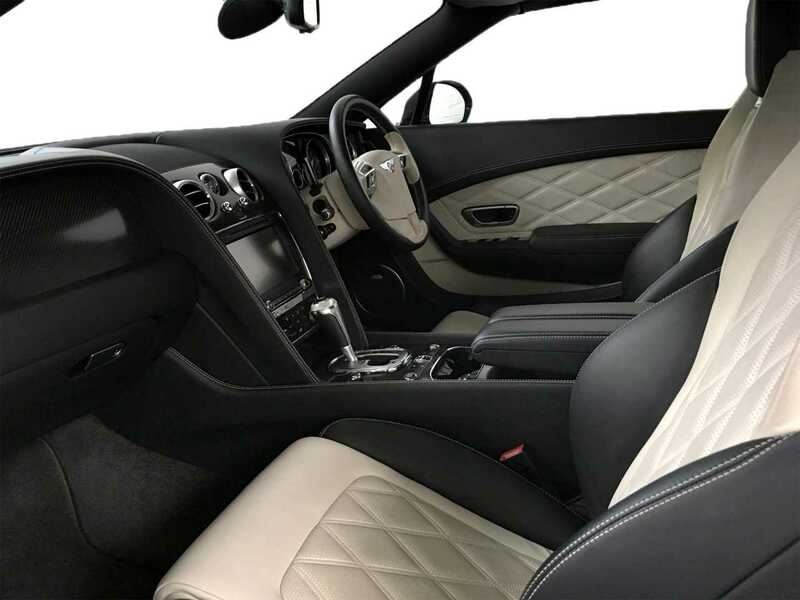 This coupled with an exquisite interior crafted with high-grade materials and with an attention to every detail makes the interior a thing of beauty and a very special place to be. 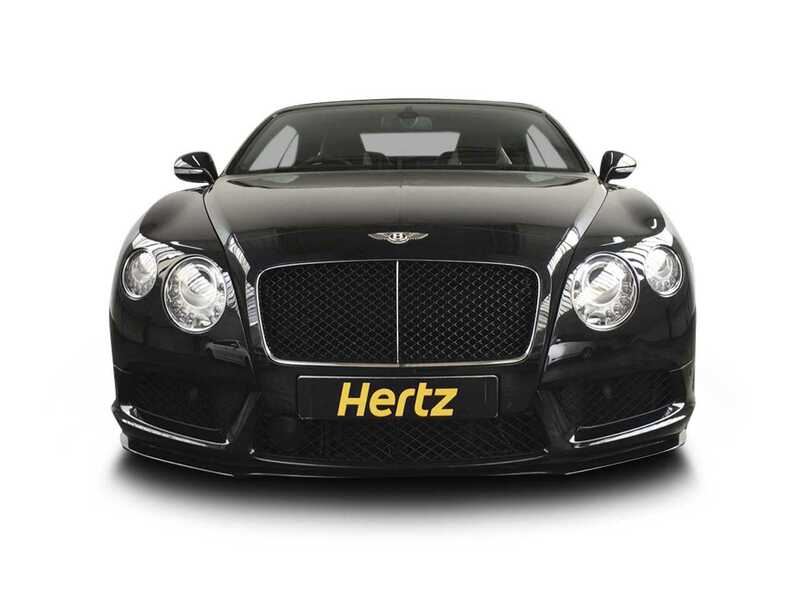 The GT Continental's incredible power is effortlessly provided by its V8 engine which, on unrestricted roads, can haul its 2.5 Tonnes on to an astonishing 190mph. 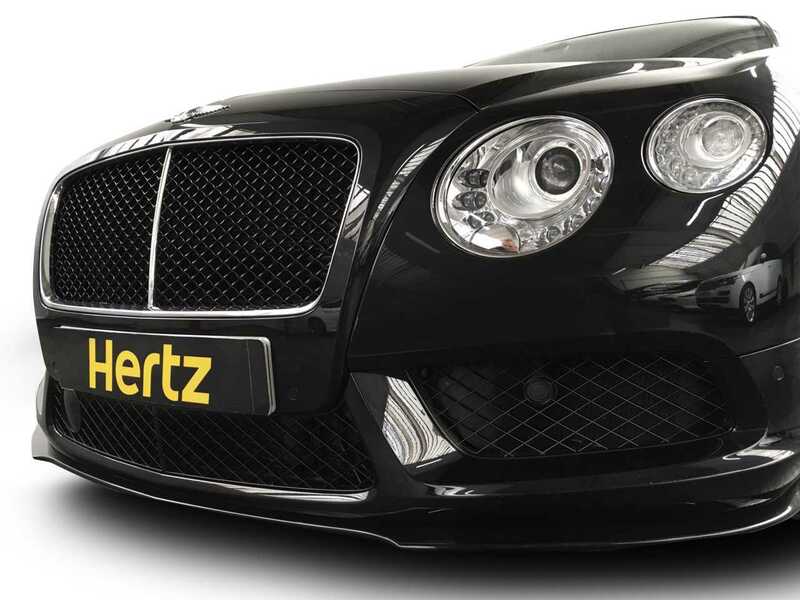 Around town, it is exceptionally docile and a real pleasure to drive or to be driven in. 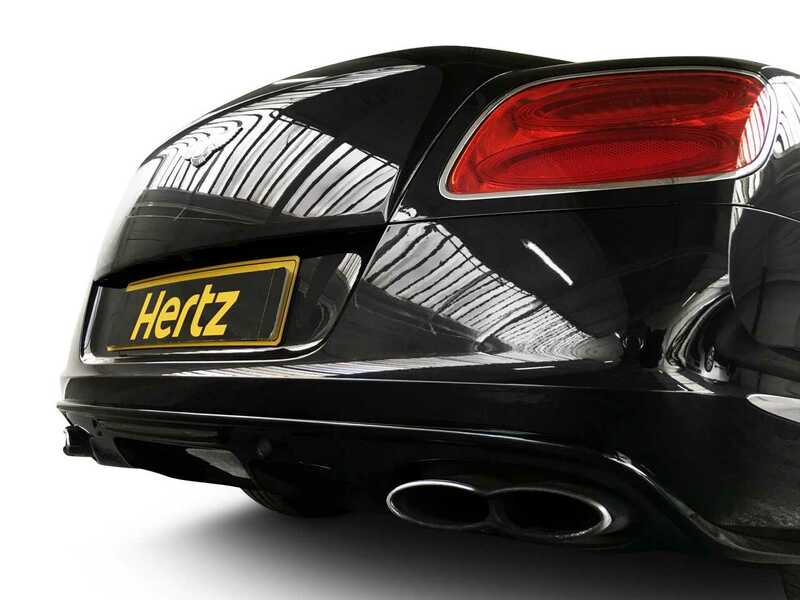 With all four wheels being driven it provides supreme grip for straight-line stability, rapid cornering and safe driving on all road types and in all weather conditions. 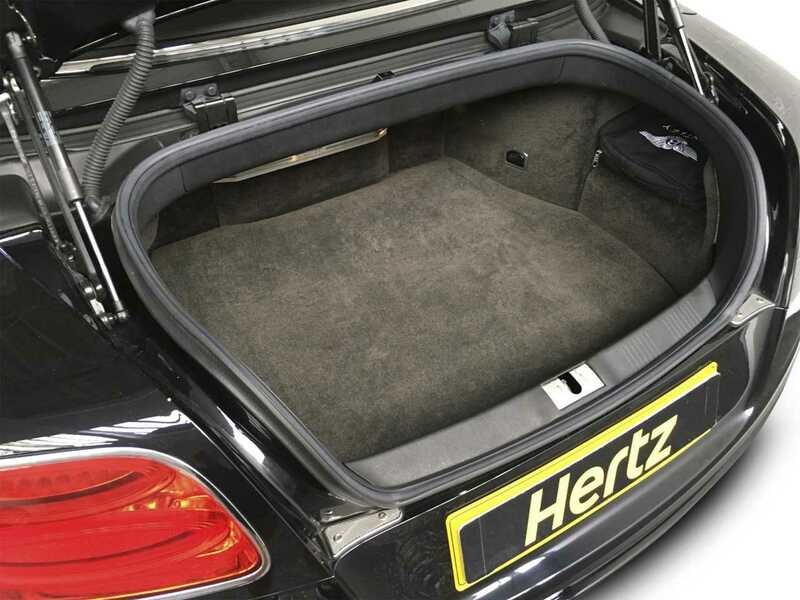 The Bentley Convertible is a four seater with the hood up however with it down rear passenger space is compromised and some boot space is lost. 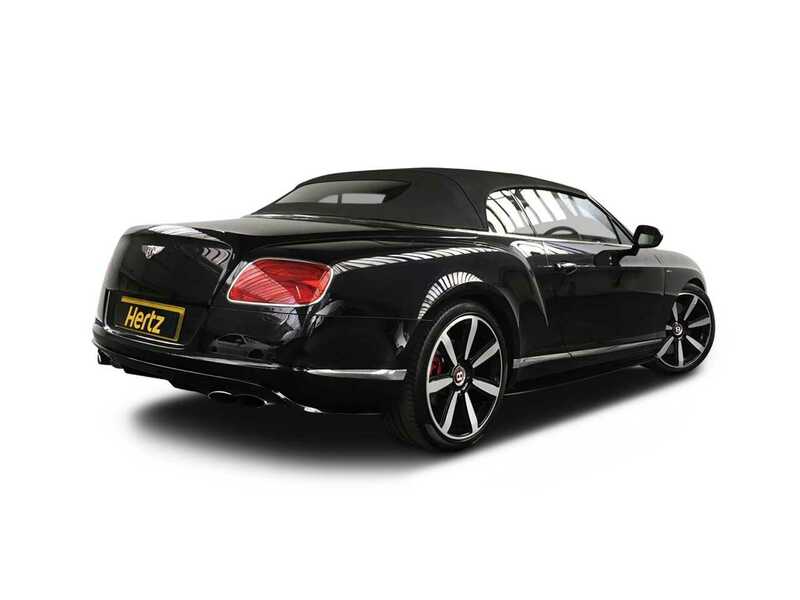 This car really is a very special member of The Dream Collection and this special Bentley can be experienced and enjoyed by you simply by calling us. 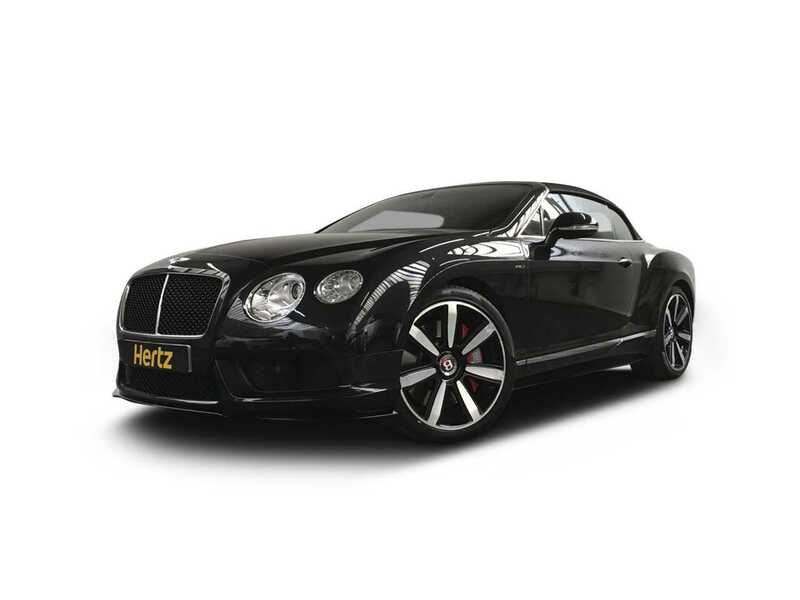 If you were to buy this car with the specification it enjoys it would cost in the region of £160,000. 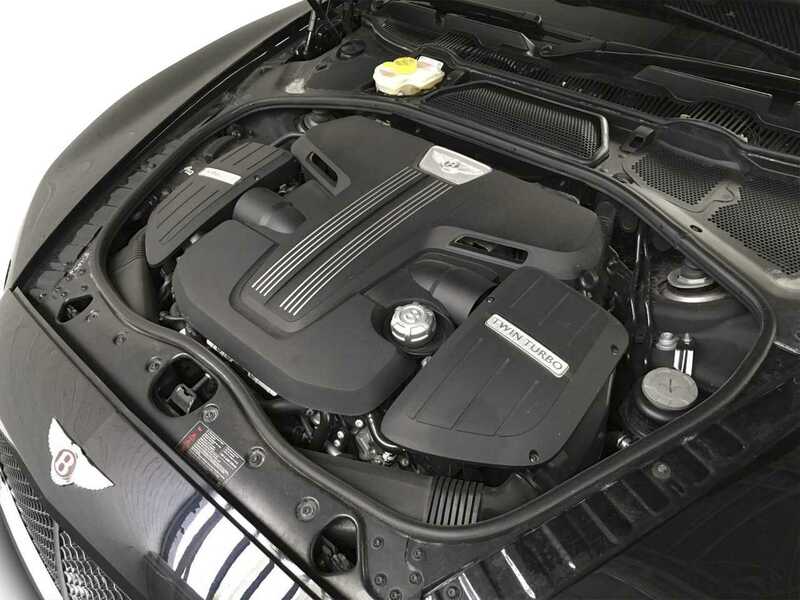 However, by hiring renting you are able to enjoy hood down luxury and performance at a fraction of the purchase price. 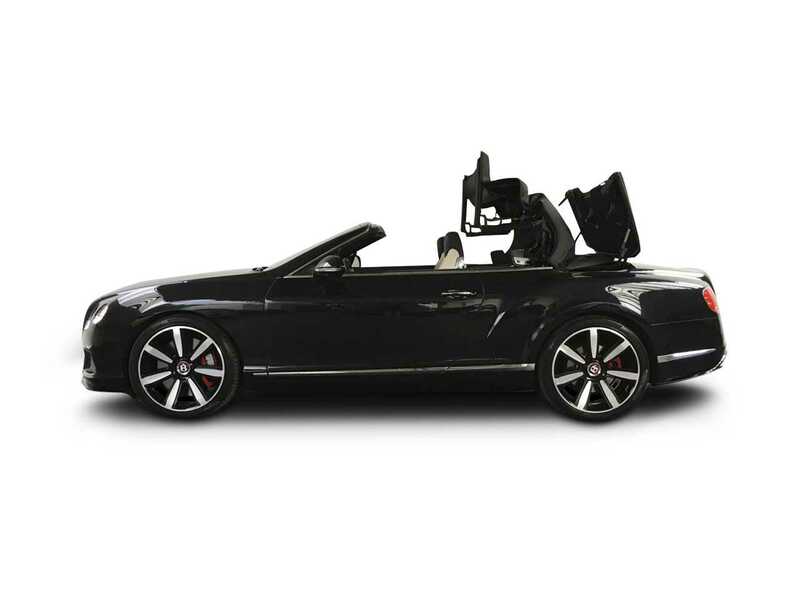 With four electronic Driver Assistance options available from Normal to Sport the driving experience can be tailored to suit your particular driving style. In the 50's The Blue Train was the pride of France and very fast. 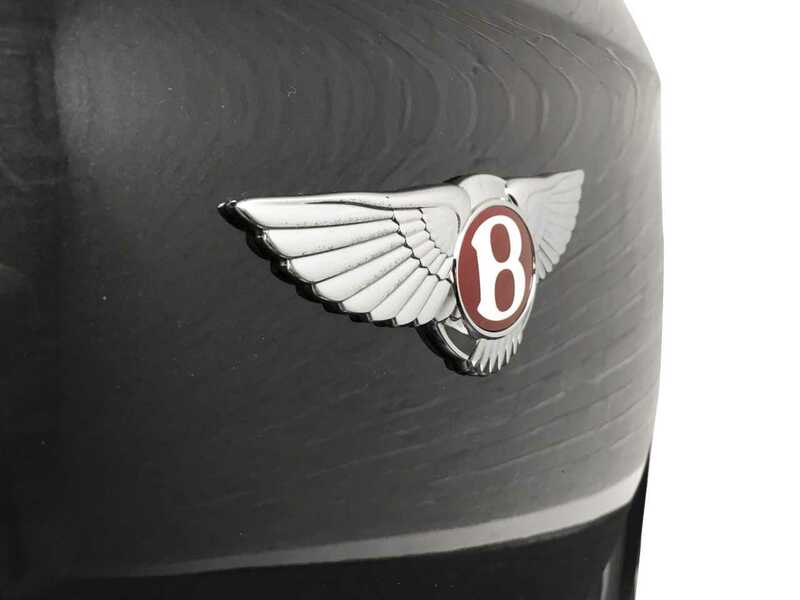 It could run from the Mediterranean coast to Calais in under a day, Bentley's then boss Woolf Barnato boasted that he could get to London before it got to Calais. He won by four minutes and happily paid the heavy fines against him by French authorities for road racing. Old No. Seven, the name given to the 1927 Le Mans winner took pride of place at the celebration dinner in London's Savoy Hotel; the diners sat around the car in the grand dining room and enjoyed an eleven course meal, washed down with a large amount of the finest Champagne. was a mantle awarded to The Bentley Boys, daredevil racers that lived life to the full. After the 1929 Le Mans victory they partied through until dawn, at which time they raced the prettiest girls down the driveway of their hotel.